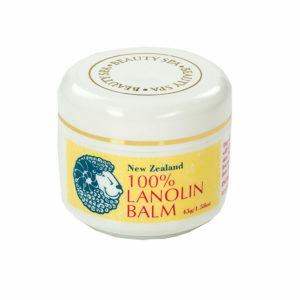 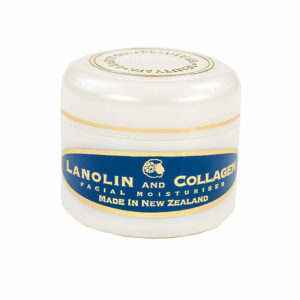 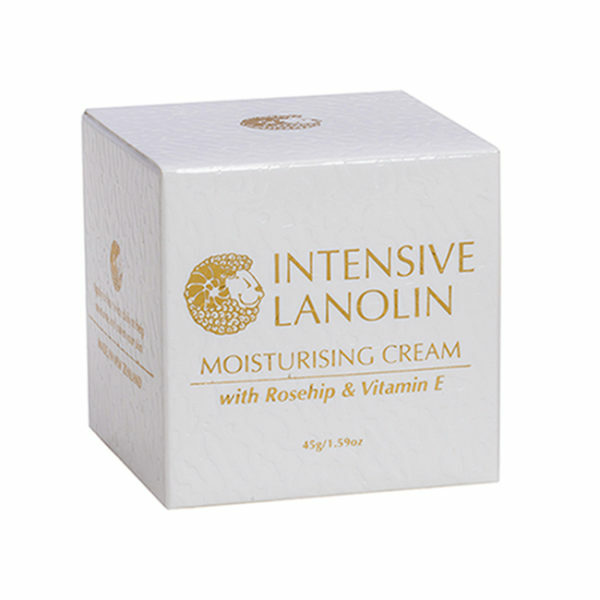 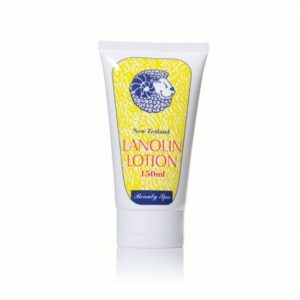 Lanolin penetrates deep into your skin and helps moisture from escaping. 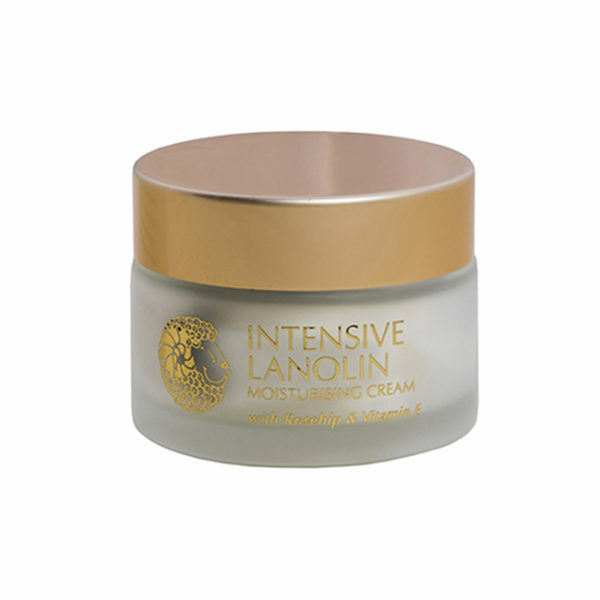 This cream is non-greasy and provides the ultimate hydration of your skin. 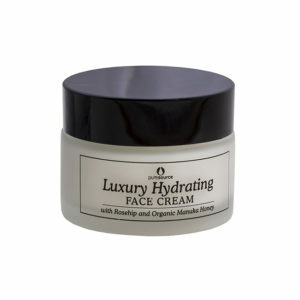 How to use: Apply to face twice daily to help moisturise and soften your skin. 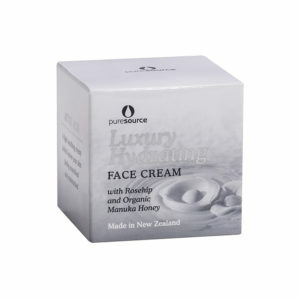 With: Lanolin, Pure New Zealand Spring Water, Rosehip Seed Oil (full ingredients below). 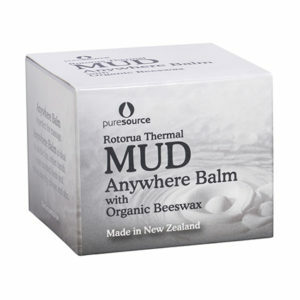 Purified New Zealand Spring Water; Capric/Caprylic Triglyceride; Glyceryl Stearate; Lanolin; Propylene Glycol; Stearic Acid; Cetyl Alcohol; Butyrospermum Parkii (Shea) Butter; Rosa Canina (Rosehip) Seed Oil; Phenoxyethanol, Caprylyl Glycol, Sorbic Acid; Aminomethyl Propanol; Dehydroacetic Acid, Benzyl Alcohol; Fragrance; Carbomer; Tocopherol Acetate (Vitamin E); Rosmarinus Officinalis (Rosemary) Leaf Extract.